We are in the midst of September and the daily grind of homework, dance, choir, horseback riding, piano (soon), tutoring (soon!) and school has worn me down. Before you tell me to cut out an activity for my kid, I have to tell you, that I simply cannot. I am not a tiger mom, who is intent on getting her kid in every activity and forcing her to excel. I am not overstimulating my child on the race to nowhere. It is none of that. 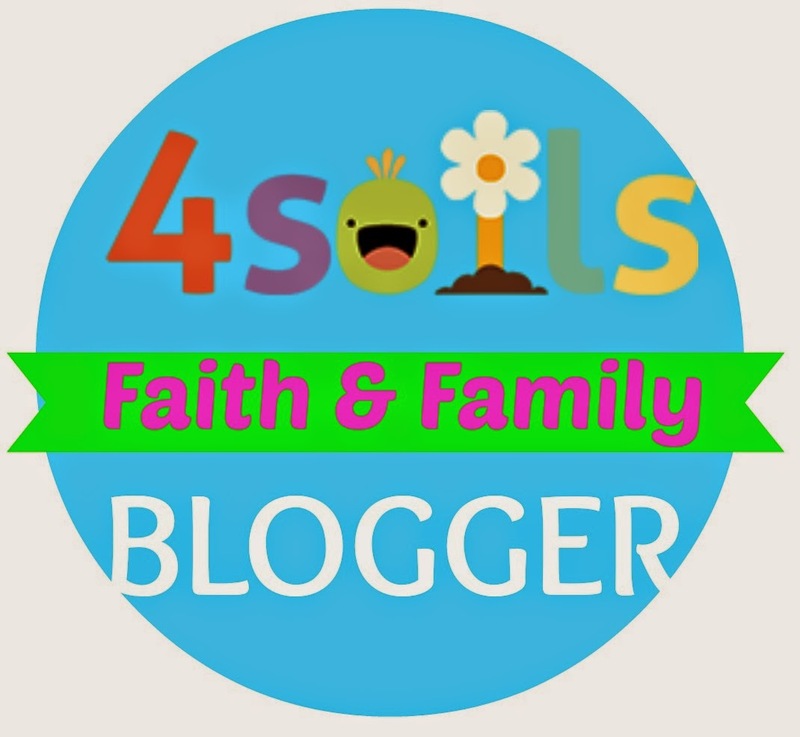 Each of these activities has a very specific therapeutic purpose and man, oh, man, I am blessed that our family can do these things for our children, most specifically for Lily. If you are a regular reader or know our family personally, you know that Lily is a brain tumor survivor. She was just 14 months old when she was diagnosed. Just 2 years old when the whispers and finally the direct shout from a doctor told us that she was not expected to walk without assistance. I am not a tiger mom. But, I am a mother who firmly believes that at 2 years old, the words "would not" and "won't" and "is not expected to" are completely unacceptable. So, we took matters into our own hands. We found therapists that shared our belief in our child. We worked endlessly and researched endlessly. We became experts at play as a therapy modality. I enrolled in yoga teacher training--because we saw immediate balance improvements with just playing yoga. Lily became an equestrian when she was just 2 years old. She danced at 3 1/2, long before she could run and in a class with girls who had been dancing and running since toddler-hood. We discovered that singing in the choir improved her oral tone and helped with drooling. We read about piano for fine motor skill and processing development and we invested in the best darn tutor in the world (truly.) to give Lily the boost she needs outside of school to excel at her schoolwork and have confidence in her abilities. We monitor Lily's school environment like hawks--it is the only to ensure that our child is not being misunderstood or mistreated or somehow forgotten about. I am not a tiger mom. I just want my kid, my beautiful gorgeous daughter to be everything she dreams of, in spite of cancer. 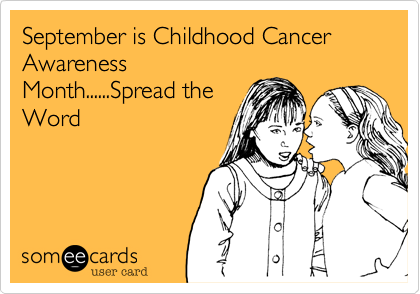 It is September and it is Childhood Cancer Awareness Month. If you take one thing away from this month, I just want you to remember this: once affected by childhood cancer, the battle does not end. So many friends are in the midst of battles for their children's lives. So many friends are mourning the death of their child. And friends, like me, are fighting to ensure that surviving cancer also means thriving. 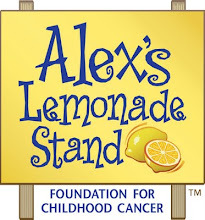 Until there is a cure--a real cure that does not leave our children fighting for normalcy--we need to go gold, fight for research and keep racing to somewhere; somewhere, where childhood cancer does not exist. Roar away for your kid!